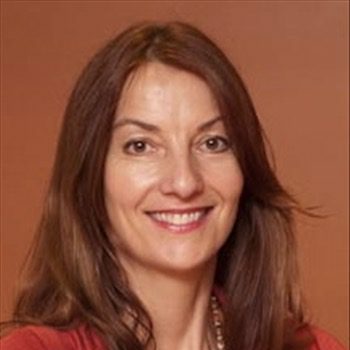 Corinna Maharani is an Ayurvedic* practitioner with 25 years of experience in the healing arts. She is currently incubating a vocational Ayurveda school, while being in her 18 month residency at SBCAST. Corinna operates her own holistic healing center in downtown Santa Barbara for the last 15 years, where she offers treatments, cleanses, and Ayurvedic consultation. She has an extensive herbal apothecary that she sometimes brings to SBCAST to infuse herbal decoctions or teas, to be shared with other residence and visitors. She is the president of a local non-profit arts organization in Santa Barbara, called Fishbon (Fishbon.org), and has been on the Board of Directors since 2004. Fishbon encourages collaboration between artists, scientists and technologists and provides a forum for education and creative support. She is a co-owner of the Pyrobar LLC, a Burningman-related arts organization that takes the Pyrobar, a fire spitting art car, and the related Burningman camp called “The Enclave”, to Burningman and other artful events. In her free time, she loves playing with her dog or taking trips into the country to go hiking or to explore new places. She loves fabrics and sewing and prides herself in setting up portable healing spaces and lounges, whenever possible.